The website, published Monday by JAIF, which is a nuclear energy lobby group, was called “Atsumare! Genshiryoku Mura,” which roughly translates to “Come gather! Nuclear Energy Village” and its homepage was adorned with warlords, ghosts and clowns along with a slew of colorful characters and other comical touches. 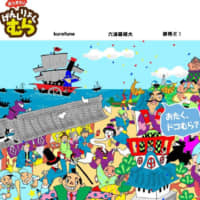 The page featured pop-ups that read “Excuse me, what village?” and an image of a pirate ship being steered by foreign nationals that linked users to interviews with employees from overseas that were taking part in the project. It was the JAIF’s decision to use the name “Nuclear Energy Village,” the term which has been used in the past to satirize the industry’s vested interests and lack of transparency, that caused particular discomfort to many who expressed their concern on Twitter. 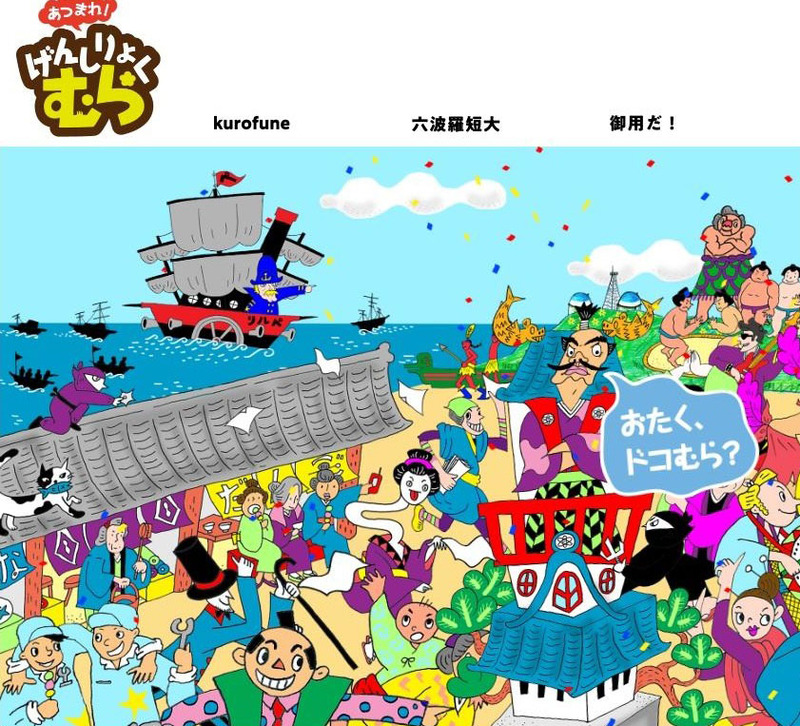 The website contained links to pages with titles like “rokuhara tandai,” a name that refers to secret police working under the Kamakura Shogunate in Kyoto during the 14th century, and “goyoūda!,” a phrase used by police centuries ago that can be roughly translated to “you are under arrest.” Many of the page’s links were broken. The strangeness of it all led some to describe the site as a “complete mystery.” Some users wondered if it was a bad joke while others called it a “new level of insensitive” — pointing to the many evacuees who still haven’t returned to their homes since the Fukushima No.1 nuclear disaster that was caused by the Great East Japan Earthquake in March 2011. “By just being polite, we’re not reaching our target audience,” the representative said. In October, Tokyo Electric Power Company Holdings Inc. roiled the Twittersphere when it posted a picture of the inside of No. 4 reactor at the Fukushima No.1 nuclear power plant with a controversial caption. At the time, a flood of users criticized the company, saying it hadn’t taken responsibility for its role in the March 2011 nuclear disaster.